Learning a new hobby can be extremely challenging. Especially when you’re a young child. When new students first arrive at Action Karate Plymouth Meeting, one of the most common things we hear from mom and dad are their concerns with their child’s habit of quitting. With this concern comes worry over the fine line between encouraging their child to persevere versus “forcing” them to keep doing something they genuinely don’t want to do. And knowing the difference between the two is hard! The issue of giving up on karate can usually be addressed before you even sign your child up for their first lesson. Keep in mind that committing your child to a great martial arts program is different from any other sport. If your child signs up for baseball or basketball and expresses an urge to quit, it is much easier to explain to them the mistake behind their decision. They have a whole team depending upon them, and the group is working together towards a common goal. Explaining this to a child who wants to quit a martial arts program is much more difficult, as it does not involve teams that are dependent upon each other to move forward. You must instill into your child the understanding of finishing something they have started. Let them know the importance of making a commitment to something, and they will carry this lesson with them for the rest of their lives. Martial arts is an excellent social activity that involves classes of varying sizes, but the onus is always on the individual to improve themselves. Trust us…they will thank you in the future for teaching them this valuable lesson at such a young age! A desire to quit is incredibly common, and can quickly be turned into a positive thing if handled properly! As previously mentioned, explaining to your child from the get-go the importance of perseverance will expose them to a major life lesson, but lessons take time to teach. One of the most important skills Action Plymouth teaches through our Black Belt Leadership Program is to always have a “non-quitting spirit”. However, the only way to learn what it truly means to have a “non-quitting spirit”, is to feel a desire to quit! Only when a student feels like giving up will they understand what “perseverance” truly means! Don’t stifle your child’s expressed wishes to quit the program. Use their concerns to teach them a lesson they’ll cherish! If they say they’re bored – boredom is common in children, and may just be a sign that they need to be challenged more! Speak with their instructor about what you and they can do to re-motivate your child and help them grow. If they say it’s “too hard” – the only way to experience growth is to step outside of your comfort zone! In all forms of development, it has to be hard before it gets easy. Working through discomfort and difficulty is what will give your child the confidence to overcome obstacles in the future! If they say they’re involved in too many activities – one of the most important lessons a child can learn is time management and prioritization. However, if scheduling starts to become an issue, you can always speak with the instructor about make-up classes or private training. If they’re changing schools/grades and don’t want the added pressure – one of the best ways to handle a major change like this is to keep consistency wherever possible. Having a steady program to attend while dealing with this huge transition will help them maintain a sense of balance and focus. 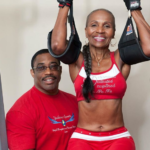 If they’re experiencing a lifestyle change (issues parents’ jobs, divorce, etc.) – Action Plymouth has always been there to help families in need. We believe that it is even more important for our students to have consistency and a positive place to be during stressful times like this, and are always available to work confidentially with any family to plan the best path toward success for all students! 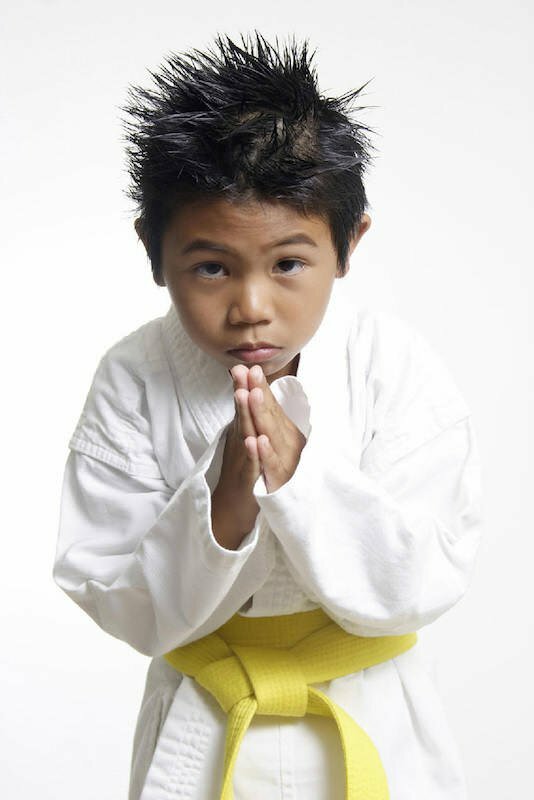 If you have any concerns regarding your child’s participation in a martial arts program, or simply have a few questions to clear up before you enroll them in their first class, please let us know! Contact Action Karate Plymouth Meeting today, and let us help set your child up for success!